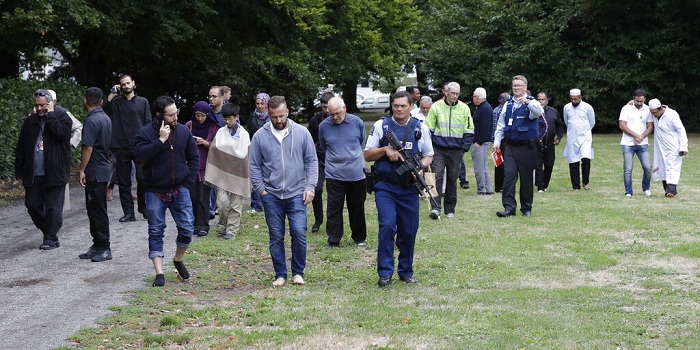 Nobel Laureate Dr Muhammad Yunus on Saturday offered condolences to the families and friends of the terror attacks at two New Zealand mosques on Friday. “My thoughts are with all of those affected, including the families of the Bangladeshi NZ's who lost their lives today,” a media statement from Yunus Centre quoted him as saying. He also thanked god for keeping members of Bangladesh cricket team safe during the attacks. Forty-nine people, including two Bangladeshis, were killed in terrorist attacks on two mosques during Jum’a prayers.